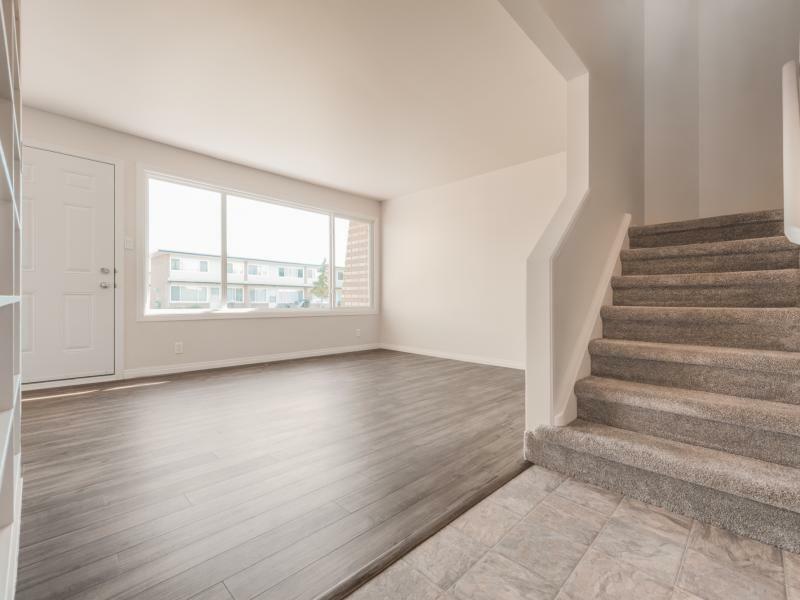 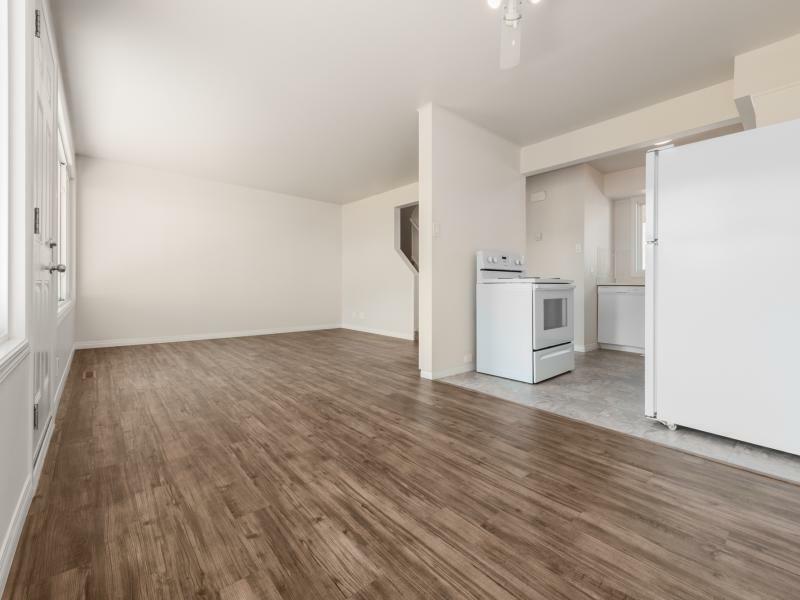 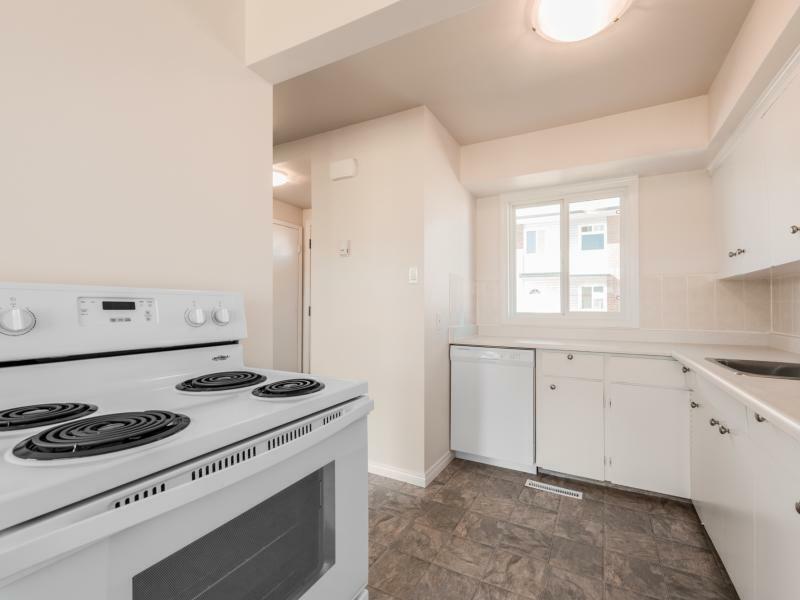 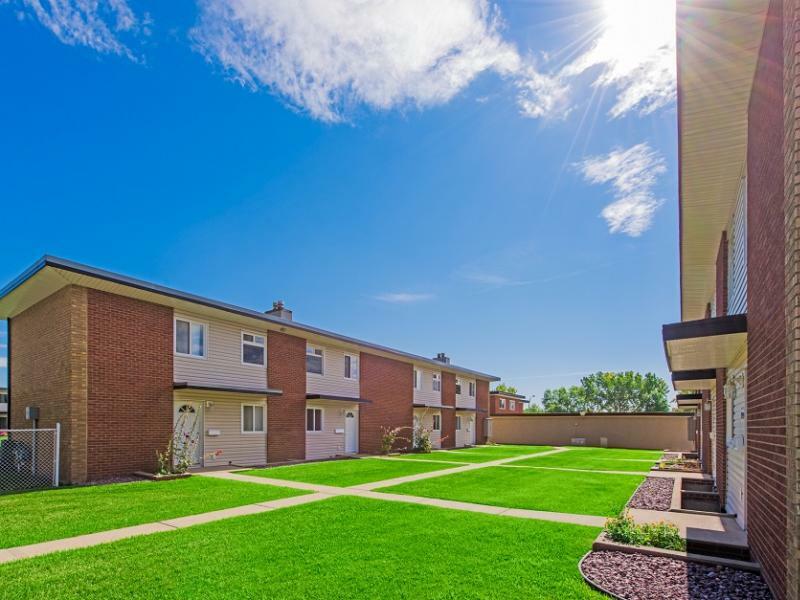 Garden Court Townhomes are situated in a convenient location, just minutes north of Edmonton's downtown core, close to NAIT, shopping, the Royal Alexandra Hospital, and major transit routes. 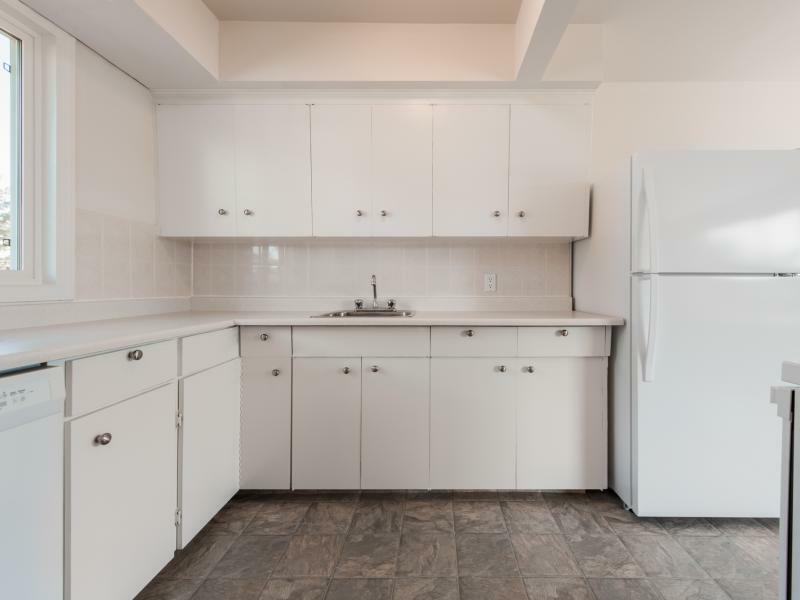 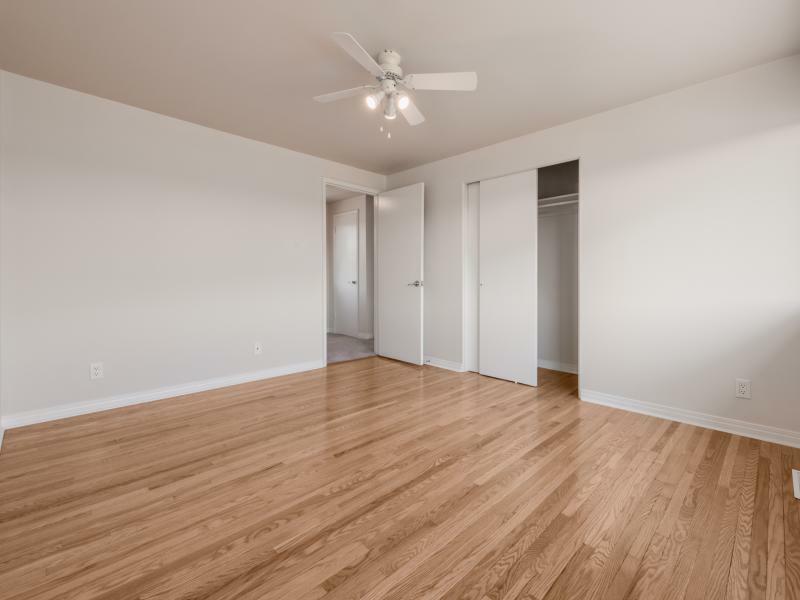 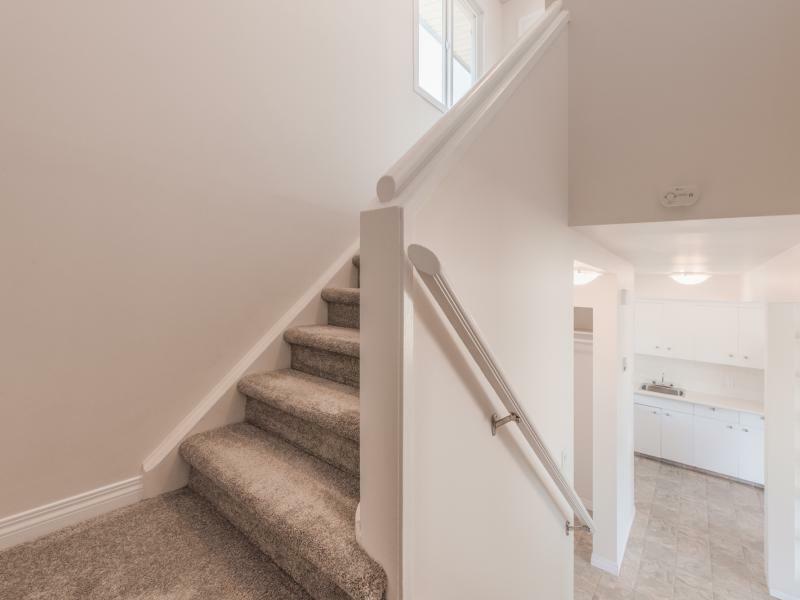 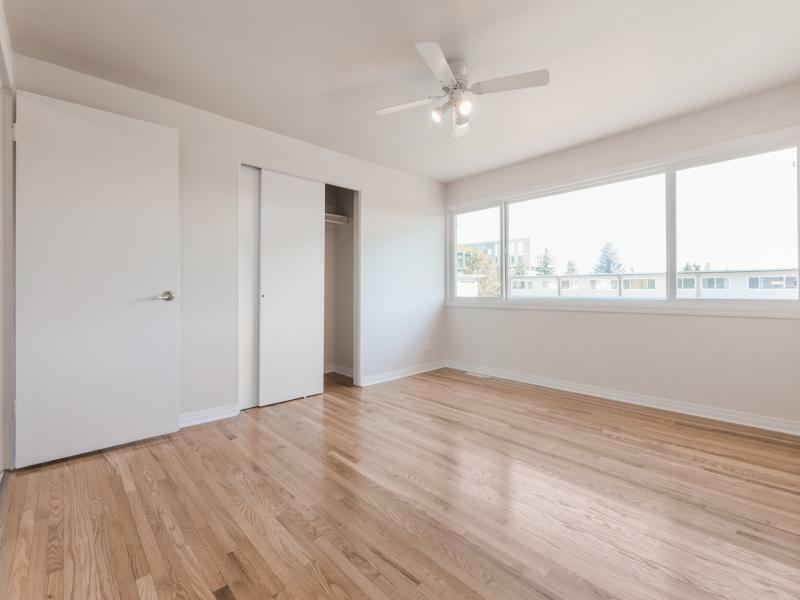 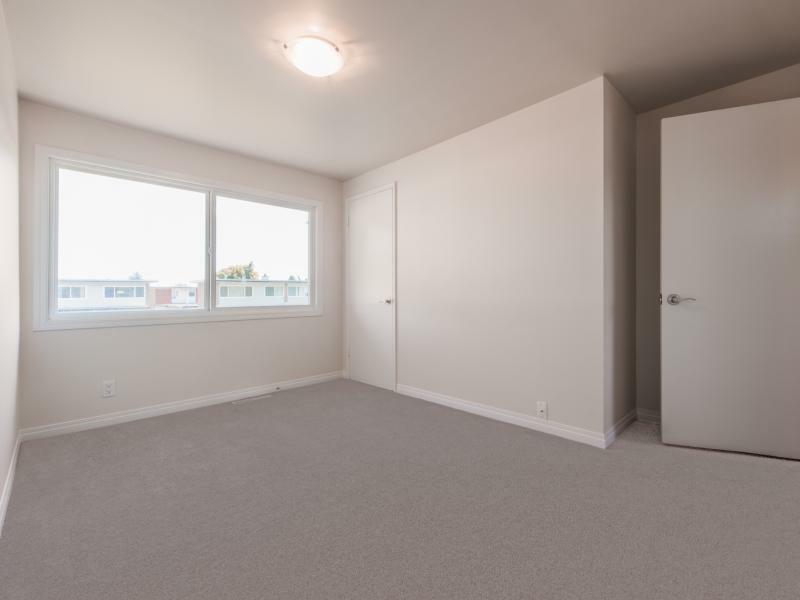 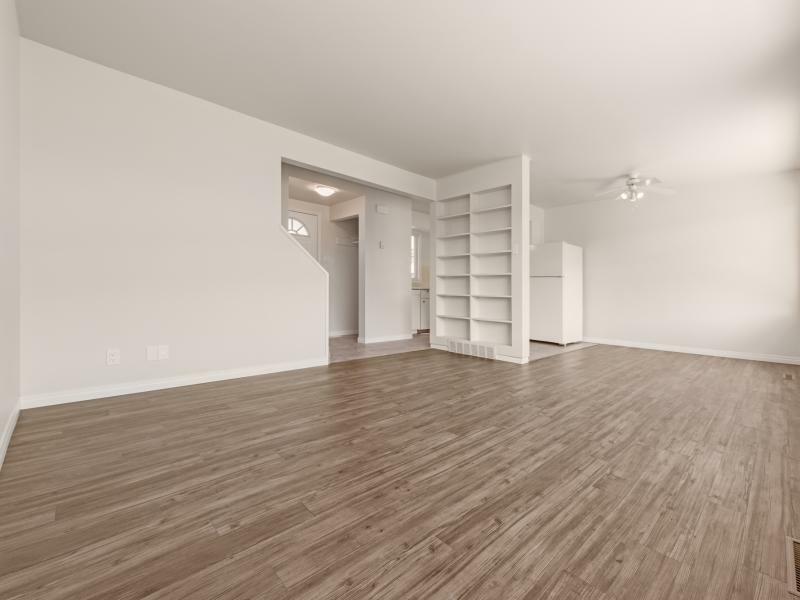 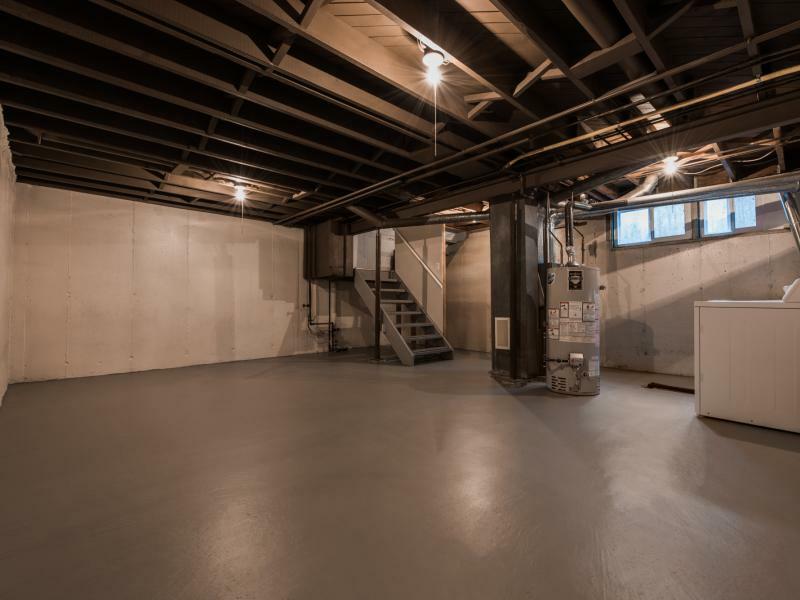 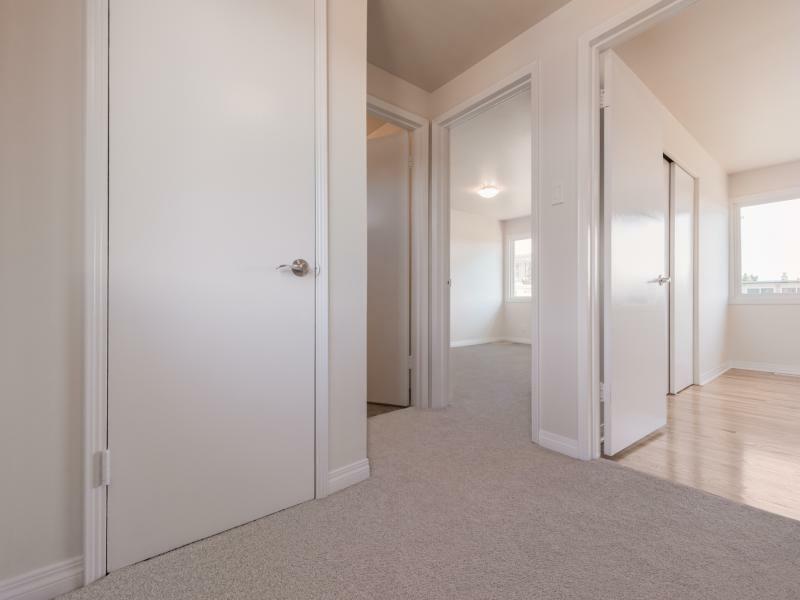 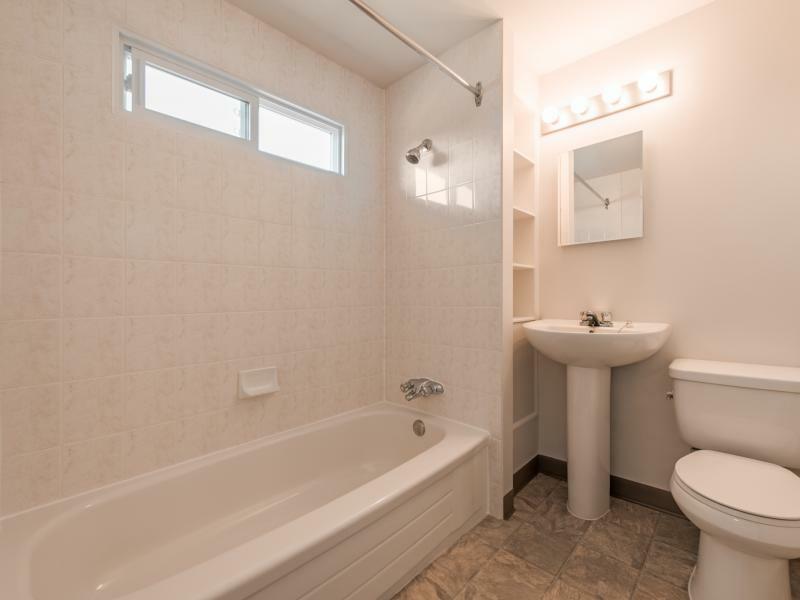 These townhomes have beautiful hardwood floors, fully landscaped grounds and basements for extra storage. 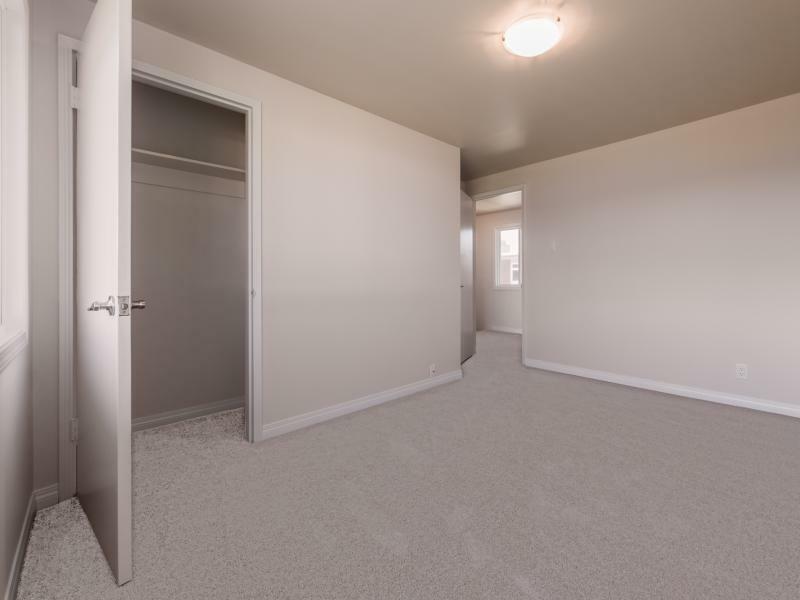 Garden Court currently has townhome suites available that are going fast!